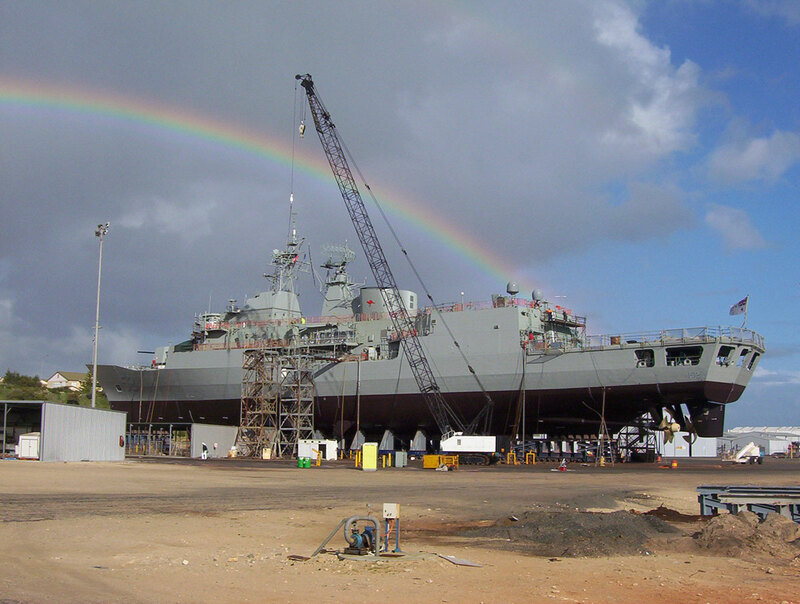 IKAD Engineering is company with a demonstrated history of reliable high-quality service to the Australian Defence Industry. 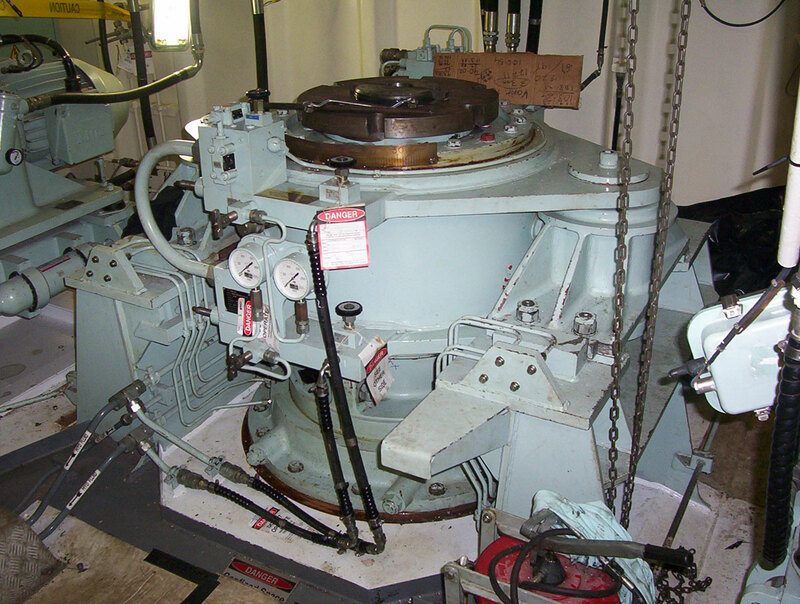 IKAD has extensive capability and experience in heavy mechanical engineering including gearboxes and propulsion systems. 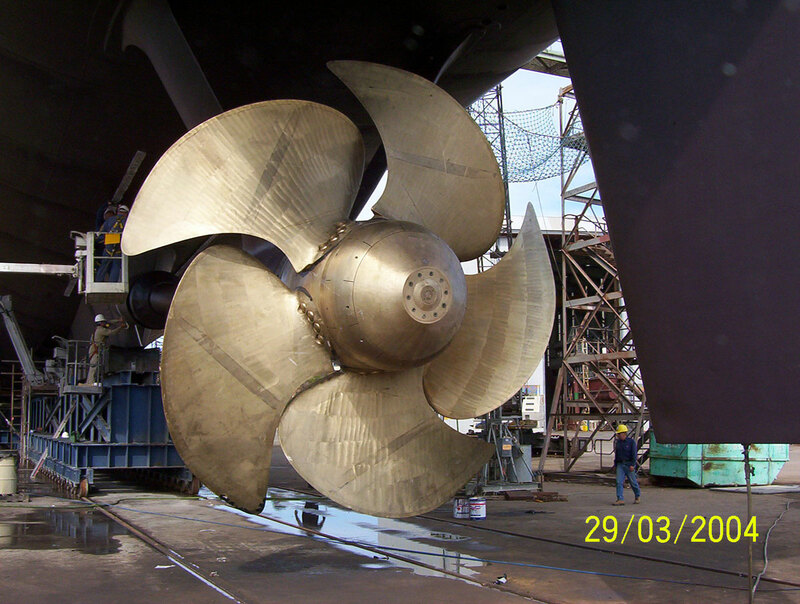 IKAD also has a strong history in many other ship systems including propellers, clutches, thrusters, stabilisers, elevators, steering and HVAC. 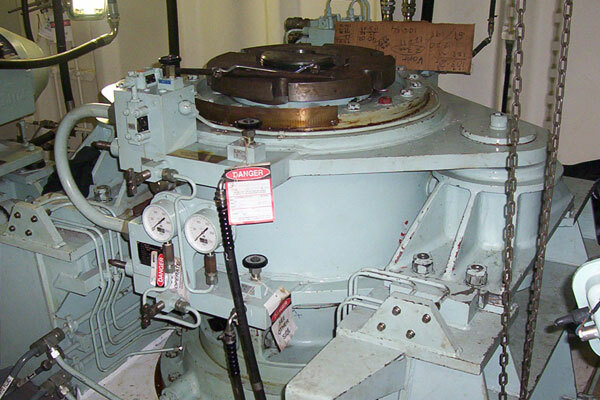 We combine engineering expertise and unmatched levels of subject matter knowledge with fully internationally accredited manufacturing, maintenance, repair and overhaul capabilities. We deliver best value and highest quality products and services that ensure reduced life cycle costs and maximum asset availability. 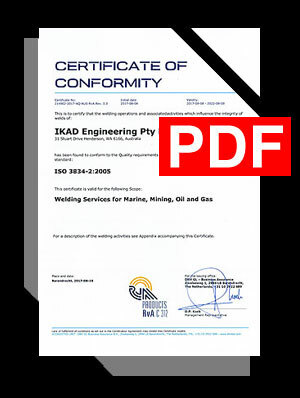 IKAD’s workshops and associated facilities, situated on both sides of Australia, allow a vertically-integrated range of services to be provided including mechanical engineering, structural and piping engineering and surface treatment / preservation. 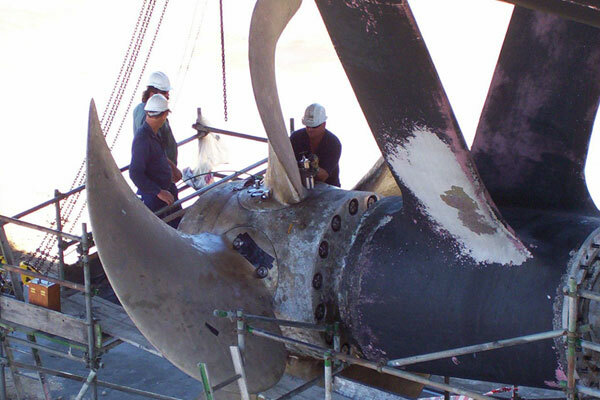 All these specialised services are delivered using the most advanced technology and processes, coupled with our highly skilled, dedicated and committed workforce. 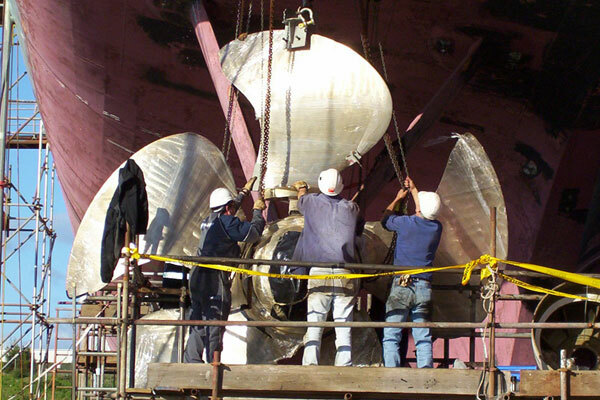 We take on any challenge and work with our client to meet their manufacturing, maintenance, repair, overhaul and processing requirements, no matter size, complexity or schedule. IKAD maintains the highest possible certifications and accreditations across a range of key disciplines which are mandatory in undertaking critical Naval Defence works. 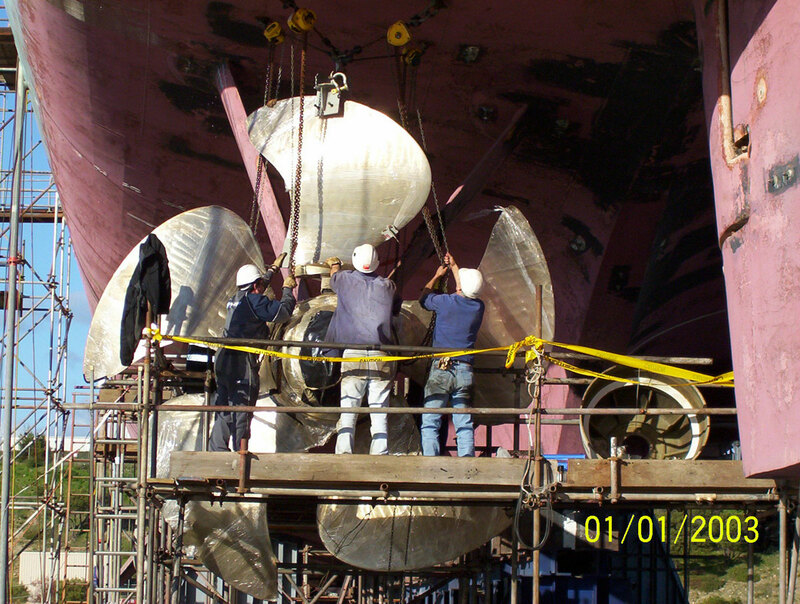 General, Structural, Deck and Hull plate repair, replacement/renewal. All works carried out under the strict guidance of IKAD’s in house NACE 1 & 2 inspectors strictly in accordance with manufacturers recommendations and Australian/International standards. 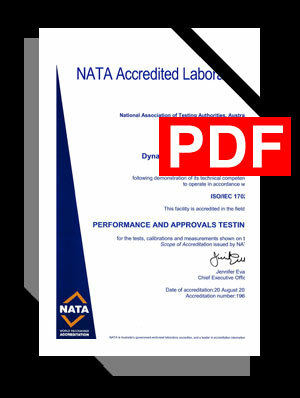 IKAD Engineering is the Australian Service Agent for Thrustmaster of Texas. 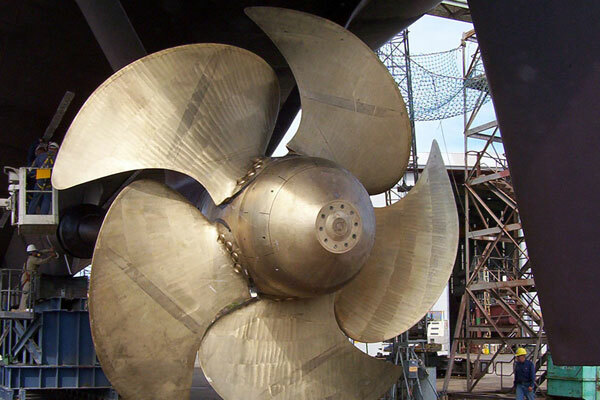 Thrustmaster of Texas is a US based designer and manufacturer of high quality marine propulsion equipment such as thrusters (tunnel, azimuth and retractable), for vessels of all types and sizes. IKAD Engineering is the exclusive Australian Product Development and After Sales Service and Parts Distributor for Schoenrock Hydraulik Marine Systems. 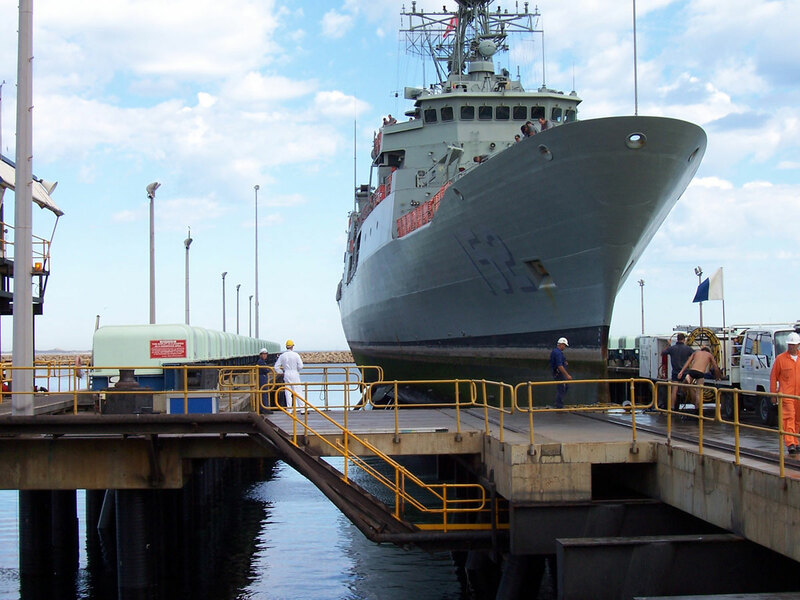 Schoenrock is one of the world’s leading shipbuilding suppliers in the field of watertight sliding doors; shell doors, hydraulic hatches and ventilation dampers. 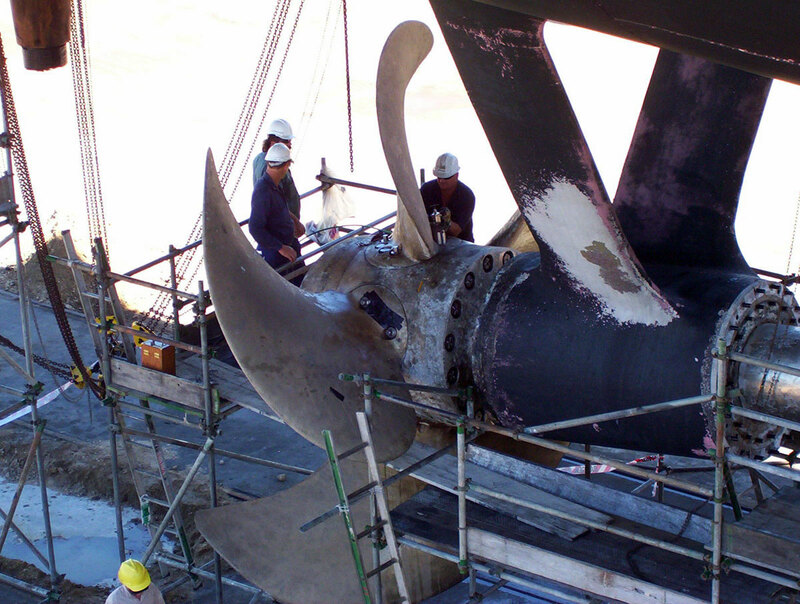 The company has been fitting out merchant and passenger ships, ferries, cruise liners, yachts and naval ships as well as special ships and offshore plants for over 60 years. 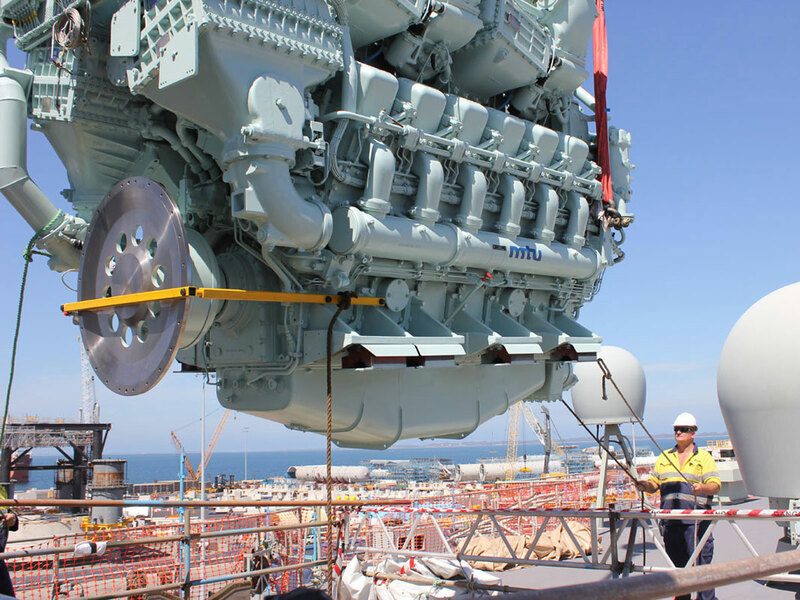 IKAD Engineering also has considerable experience managing works on behalf of other OEM representatives for suppliers such as RENK, Rolls-Royce, Wartsila, SAAB, Raytheon and others. "This letter recognises the contribution made by IKAD Engineering Pty Ltd in support of the Australian Defence Organisation." "I wish to commend the efforts of IKAD Engineering, in particular Mr. Wayne Redfernand his supporting staff, in delivering IKAD's element of this endeavour successfully and co-operating to the fullest with the other contractors and consultants. Your support to the Regiment is appreciated." 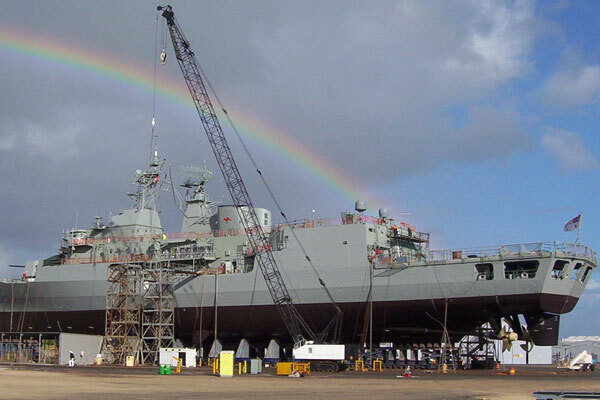 "On behalf of the Royal New Zealand Navy I wish to convey my appreciation to your company for the assistance that was provided with regard to the Gearbox Bearing inspection on HMNZS TE MANA. The performance of your staff is a credit to your company." 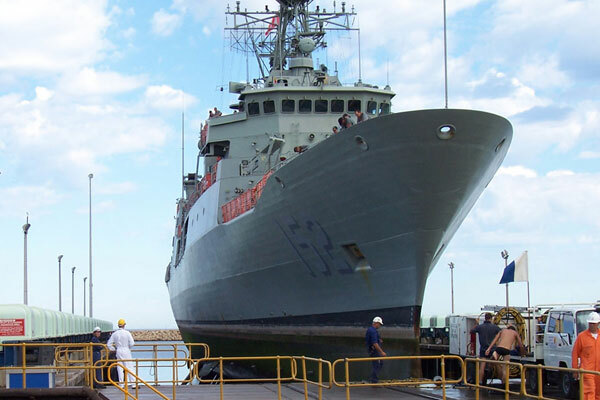 "Your staff have played an important role in helping to make ARUNTA a fully operational warship ready in all aspects to fulfill her tasking on the forthcoming deployment." "Overall IKAD's performance could only be described as outstanding, the task was a first, they met all challenges put in front of them, and they provided excellent feed back to the ANZAC SPO Ship Maintenance Team members allowing steady feed back to the respective Ships Engineering personnel."